Katherine has seven years experience of treating a range of mental health conditions and continues to work in community services in the NHS. She started her career in occupational therapy following study at the University of Southampton. 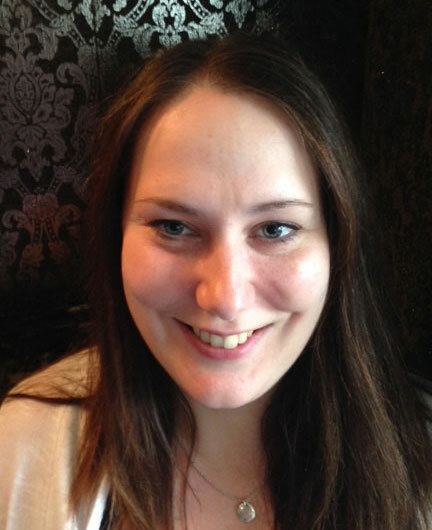 She continues her academic development by currently undertaking an MSc in occupational therapy at Brunel University. Katherine has worked for the NHS in a range of clinical setting including adult and older adult services both acute and community across London. Katherine is especially interested in helping people overcome anxiety problems by focusing on exposure and relapse prevention work while encouraging the use of activities such as leisure and occupation. Katherine integrates her occupational therapy training with her understanding of psychological models of therapy. She is highly motivated to support people to achieve their goals being energetic and supportive but also firm when needed.